We are campaigning to have access to a 24hr, 365 day alternative option to outdated ferries….a fixed link tunnel to enable them to make an immediate, reliable and seamless 4 to 8 minute vehicular journey under the Solent? The Fixed Link would also relief traffic congestion on the mainland from the coast to the M27…. something that is desperately needed. “Pro-Link” has been set up to tackle the task of campaigning for and “Able Connections Ltd” has been arranged for facilitating the inception of a Solent fixed link tunnel. The two ferry companies have a duopoly which governs and controls 100% of island vehicular cross Solent movements… the ferry companies have become concerned about the momentum of this increasingly popular campaign and attempting to improve their public relations. This duopoly enables massive institutionalised control over the local IOW Council, many businesses, the Chamber of Commerce, the MP and in turn, a grasp over the fortunes of the island. 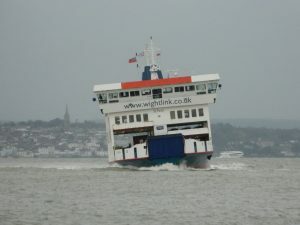 Until recently, the powerful SLEP had Wightlink Ferry Company CEO as the Director of Business for the Solent region on their board. Now the CEO of RED FUNNEL has taken his place. 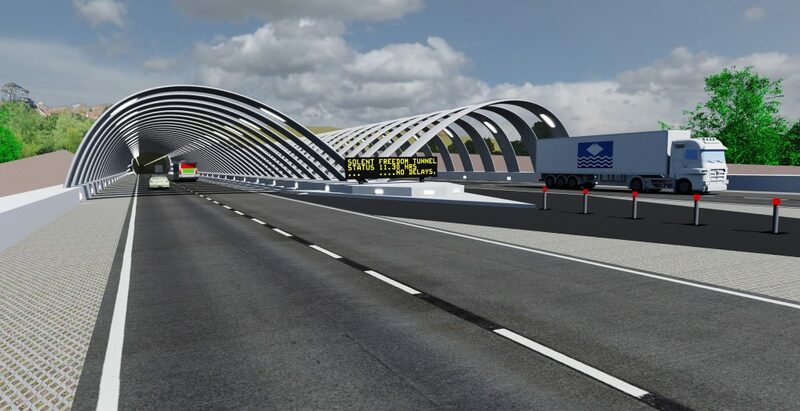 A “fixed link referendum” has been proven unworkable due to lack of support by the IOW Council due to costs, ambiguity of who would be allowed to vote?…and the result would be non-binding. Pro-Link secured a visit by delegates from Dutch fixed link specialists “Tec-Tunnel” and “Royal Haskoning DHV” to the island in April 2015. During their two day stay, they confirmed that due to inappropriate geology for foundations, maintenance issues, shipping, visual and noise implications and politics of location, a bridge is unrealistic. They also confirmed that as soon as the appropriate authorities confirmed their support for a fixed link tunnel, private equity funders would be very keen to fund the major studies and build….which was estimated at around £1.2billion <30%>. Since that time however, the route of scheme has evolved to create agglomeration benefits of personal and public transport on the mainland also. Using comparators from recently built similar tunnels around the globe, the estimated cost is now £3Billion. On top of the toll income envisaged, there are 6 other various income streams that are envisaged to enable the raising of the capital costs. The possible time span of consultation and construction can be as little as 7-10 years.